If you're a makeup junkie, you soon start to realize you need a place to store all your makeup. Makeup storage has become very popular especially since many of us want to display our makeup with pride plus it just looks pretty too when done right. This usually involves acrylic storage drawers and those can be very costly. 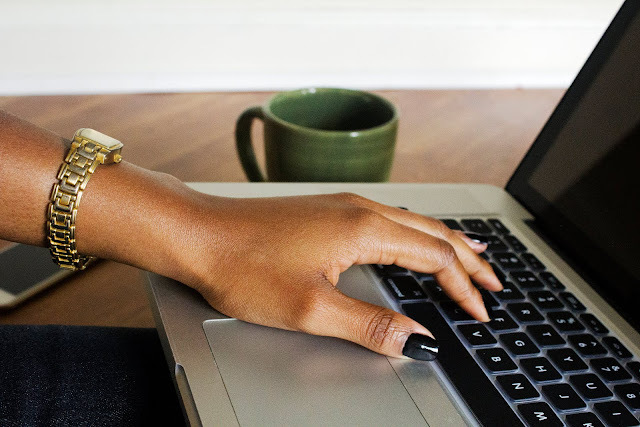 Even the smaller acrylic organizers can be expensive too, which is why this beauty hack is genius. 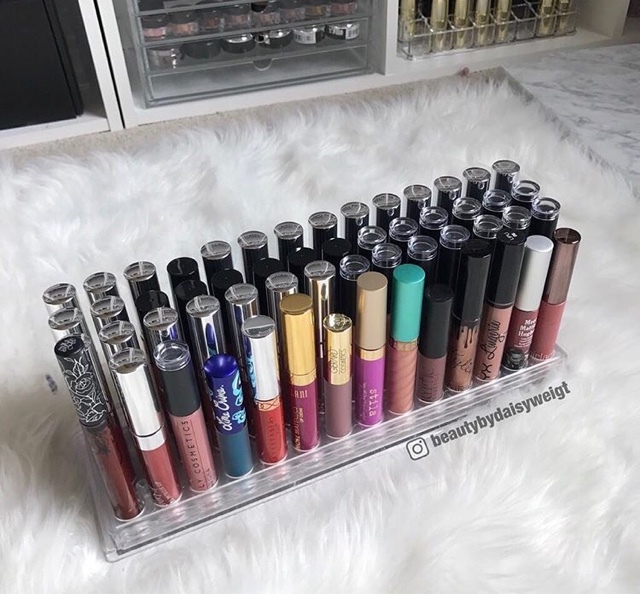 Thanks to a tip from a fellow makeup junkie, Daisy (@beautybydaisyweight) purchased this Toho Bead Organizer, which she uses to store liquid lipsticks instead. She picked this up in store at Michaels using a 50% off coupon and paid less than $4 for one. Now if you shop at Michaels often you know they have 40-50% off a single item coupons almost every week so don't feel the need to rush out to get these. But by all means do, if you must. The price is just too good to resist and the best part is it holds 56 liquid lipsticks/lip glosses! It works perfectly for standard sized tubes from brands such as ColourPop, Anastasia Beverly Hills and Lime Crime as well as for thinner tubes like Kat Von D's Everlasting Liquid Lipsticks. Larger tubes from brands like Mac or Dose of Colors won't fit in these. Whether you use these to help organize your collection inside your Alex drawers or for display, for the price these can't be beat. I will definitely be stopping in to get one or some myself. And for those that don't live close to a Michaels store, you can order them online on sale for $3 here with $7.95 shipping.